and the rest – photos in the Whistle Bear sugar bush, plus one smashing party in a beautiful venue. Thanks all, this was one fantastic day! 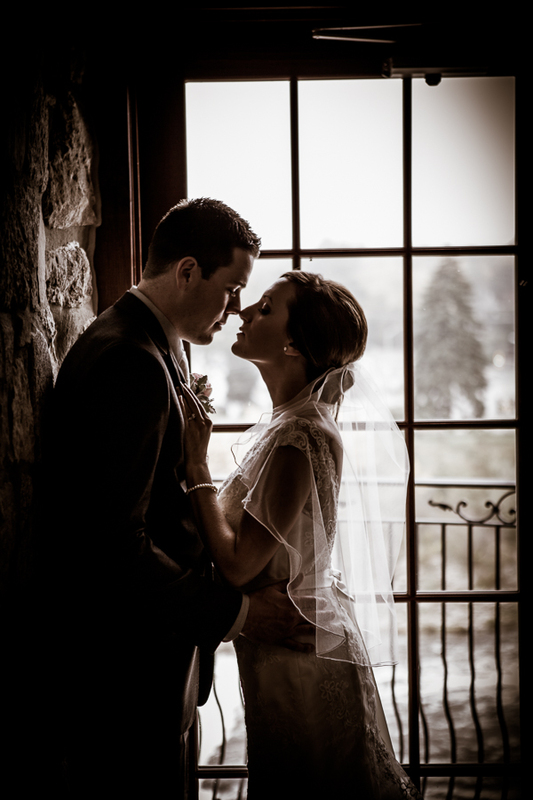 Brides – if you are planning a Cambridge Mill wedding, here is a link for you! 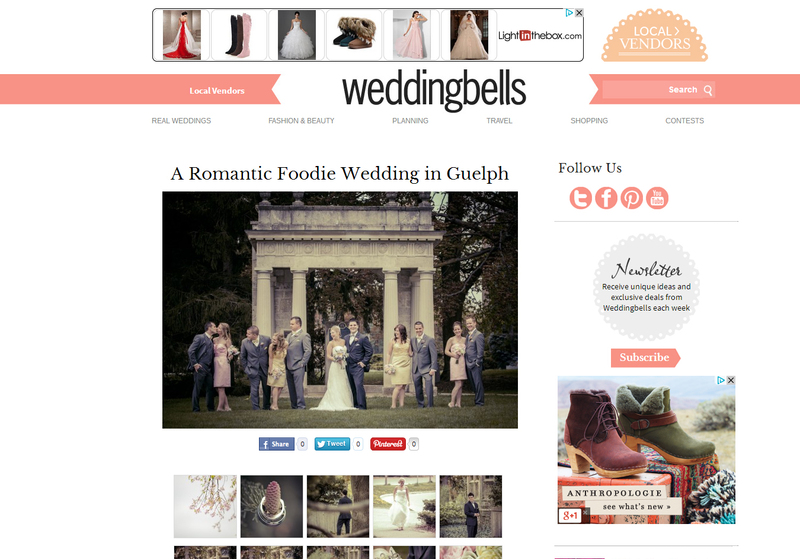 We have compiled a gallery of our favourite Cambridge Mill wedding moments from the past 3 years. Totaling over 300 images – this gallery will show you every nook & cranny of the property and surrounding area, every picture perfect place. 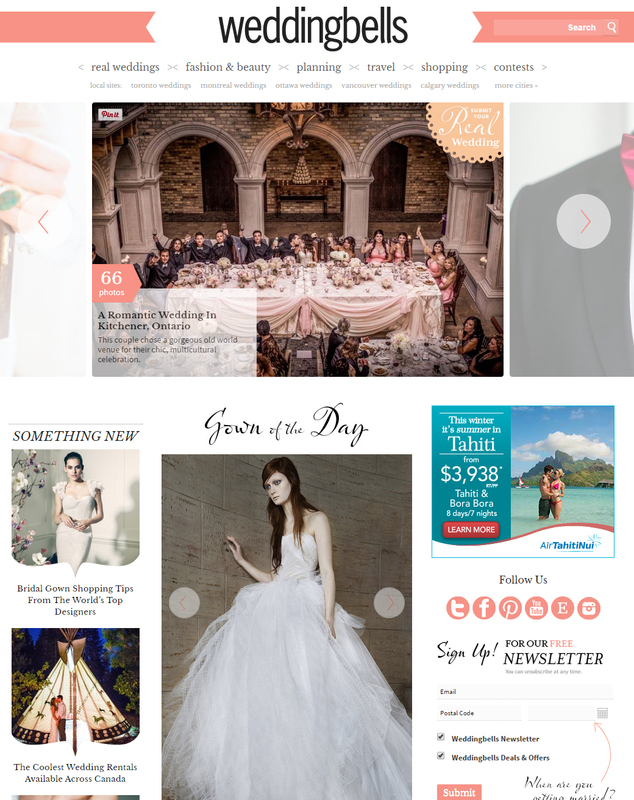 So go ahead – have a look, and know that it is totally acceptable to borrow ideas from former brides & grooms, who got married in fabulous Cambridge Mill style. Another pretty winter wedding for your February viewing pleasure. Melaina & Christian were married on a crisp January day in downtown Galt, at the fabulous Cambridge Mill. Here are a whole bunch of photos to sum it all up, enjoy! Thank you for your assistance Joel Mieske! Well – this was the first wedding in a long time that I truly thought I would not be able to make photo magic happen. The roads were closed from a crazy winter blizzard & I was pretty sure that I was going to be stuck in the ditch multiple times as I punched through huge snow drifts on my drive to the brides country home near Freelton. And that was just me… the bride, groom, wedding party, families, all the other wedding vendors had to cope with the same blizzard conditions, on a route that included stops in Cambridge, Oakville, Burlington & Hamilton. I really believed that this wedding day was in jeopardy. However, it is amazing what people can do when their heart is set on it, and as always – the setbacks seem to make everything so much more wonderful when it all fell perfectly into place. 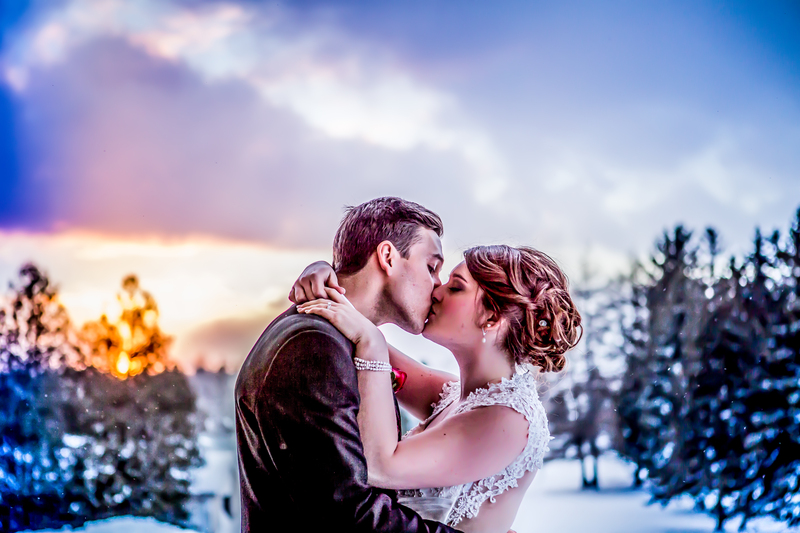 I hope you enjoy this couple’s particularly expressive photos, and note that the outdoor photos were minus 20 degrees, with a windchill of minus 40 billion. Yes – car battery killing weather. And yet this couple was all smiles all day long, gorgeous, happy, wonderful people<3. Donika is an emergency room doctor, Denys is a Brazilian builder. Yes they are each that fabulous, and together they are perfection. Another sweet Cambridge Mill wedding, congrats newlyweds!